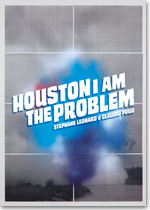 Published on the occasion of the Exhibition "HOUSTON I AM THE PROBLEM"
by Claudio Pogo & Stephane Leonard. Berlin 2013. 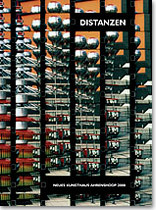 First Edition of 500 copies. "PLAGIATE" is a collaboration between the publisher Claudio Pfeifer and artist Claudio Pogo released by artbook-fanatic Andy Lim and his Darling Publications imprint. The book is part of the "Edition 20/50" series. "PLAGIATE" shows reenactments of a double spread page of all PogoBooks #01 through #22 by Claudio Pogo. Published on the occasion of the Exhibition "DISTANZEN - ZEITEN & RÄUME"
"Inventions I Like" is a Zine about Inventions I like! All Pages are original US-Patents from the 70s to now. 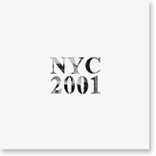 exclusive for the "zine-box 2010".